Reservations are still available for our Annual Holiday & Awards Dinner on Monday, December 3, 2018 beginning at 6:00 pm.  The event will be held at the Bonita Bay Club in Bonita Springs with Chef Richard Brumm, CEC, CCA. Dinner service to begin promptly at 7:00 pm with award winners being announced throughout the evening. Live Entertainment will be provided by the Guy Smith Duo for your listening and dancing pleasure. Please come and enjoy an evening of fine dining, dancing and member recognition awards!